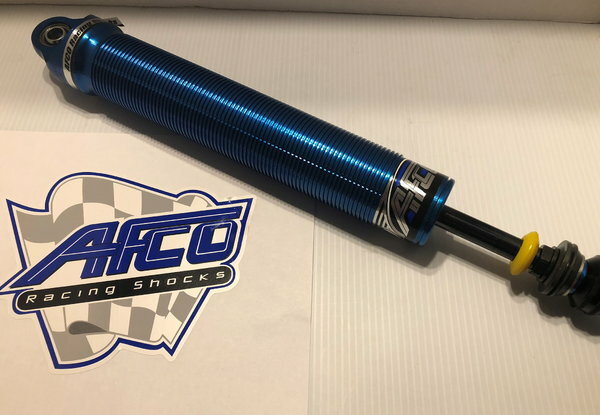 New AFCO Aluminum Rebound Adjustable Shock. Part # 3696-36. This shock is valved as a LR Rear Shock for 4-Link cars. Compression: 6. Rebound: 3/6. I am an AFCO Dealer clearing out some excess inventory. I can re-valve to meet your specific needs at no additional cost.